Experts of World Health Organization warn in Sky News report that gonorrhea is escalating very fast to become incurable due to the resistance of antibiotic strains of gonorrhea. Based on the analysis from 77 different countries by the World Health Organization (WHO), they found the existence of antibiotic resistance against almost all antibiotics presently used to cure the sexually transmitted infection (STI) gonorrhoea. 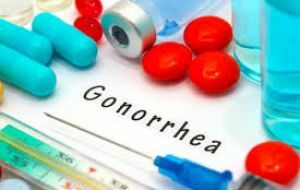 In the past they can easily cure the gonorrhoea infections with just a one-off dose of antibiotics but recently gonorrhea has to be treated with both an injection of antibiotic and a dose of antibiotic tablets.